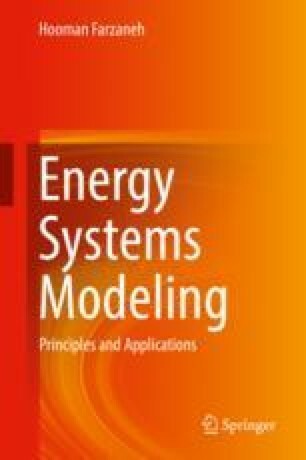 Simulation models are designed for the specific purpose of evaluating the energy demand of a country or world region in the medium and long term. They are found in the scenario approach. “A scenario is viewed as a consistent description of a possible long-term development pattern of a country, characterized mainly regarding the long-term direction of governmental socioeconomic policy” (Chateau and Lapillonne 1982).